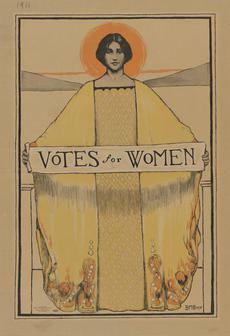 In 1915, Chester County activist Katharine Wentworth Ruschenberger came up with an idea to drum up support for an amendment to the Pennsylvania state constitution that would give women the right to vote. Why not make a replica of the Liberty Bell, one of the nation’s most enduring symbols of freedom, and drive it around the state on a multi-county tour. Throw in a few parades, some brass bands and an assortment of flags and banners, and who wouldn’t sit up and take notice? 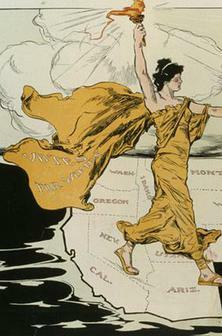 Forged in New York with the words Establish Justice engraved on it, the 2,000 pound Justice Bell toured all 67 counties in Pennsylvania. 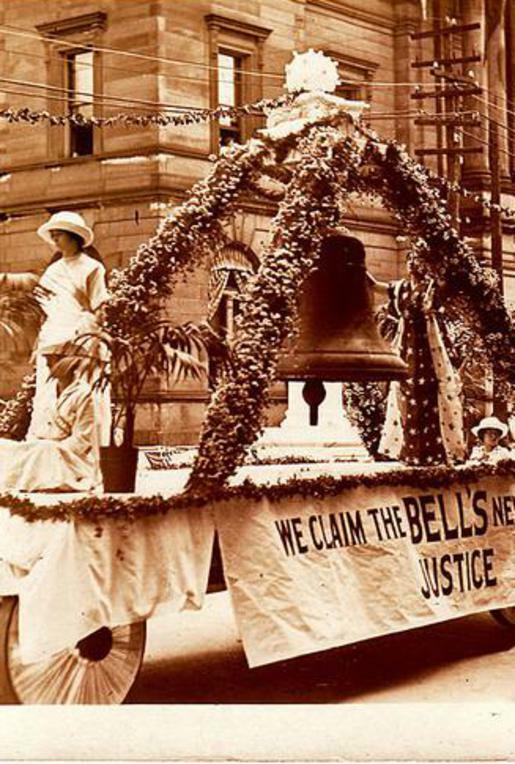 In 1920, after the ratification of the 19th Amendment, the Justice Bell was honored for its role during a celebration at Independence Square in Philadelphia.